You spend more time on your bed than on any other piece of furniture in your home. You rely on it more for your feelings of comfort and well-being than any other piece of furniture. That is why it is so important for people to find the one that is right for them. 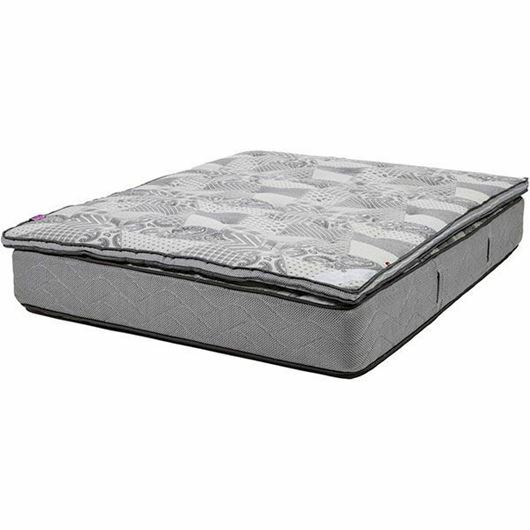 An uncomfortable mattress can prevent a good night's sleep. A lack of sleep can affect your alertness, mood and ability to process information. When buying new products for the home, many customers usually have a budget. 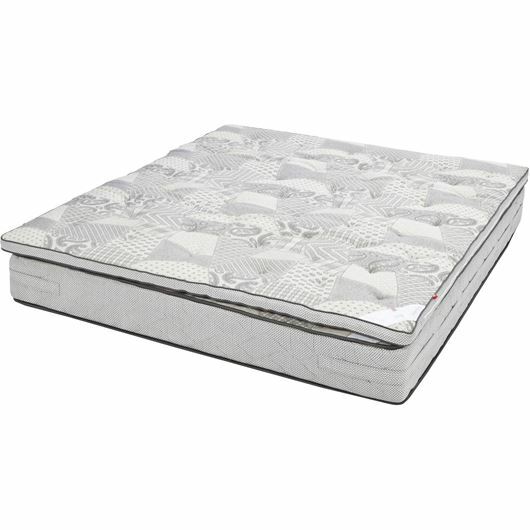 However, sleep experts have suggested an inexpensive mattress is not always a good choice. Customers need to understand that quality pays in the long run as cheaper alternatives may be lighter on the pocket today but will need to be replaced in the near future. 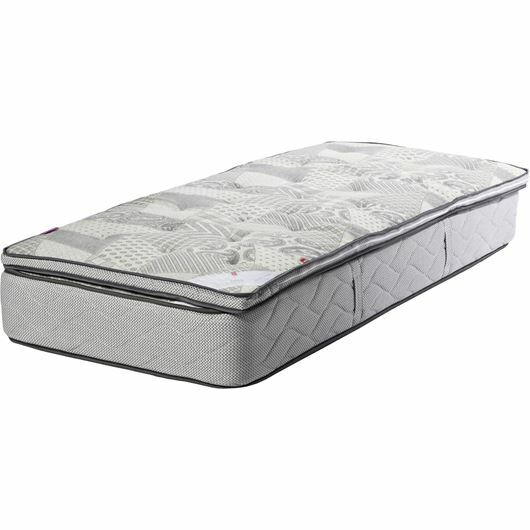 Choosing the right mattress is an important decision and one that will affect a person’s health for years to come. Some people prefer a firm mattress while others prefer one that is soft. 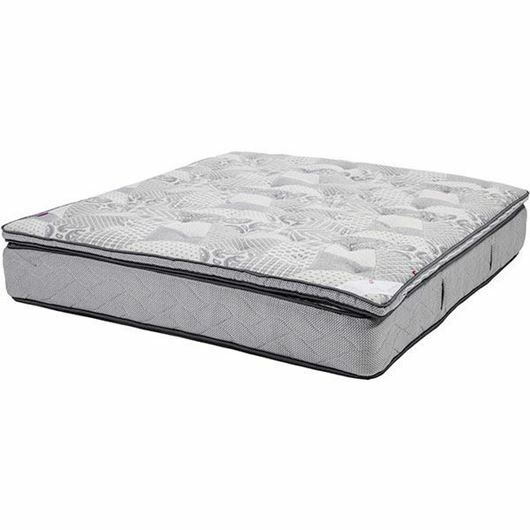 That is why we recommend a mattress that provides support in the shoulders, hips and lower back. Unless you've come from another planet, we are limited to three main sleeping positions: On our back, on our stomach and on our side. 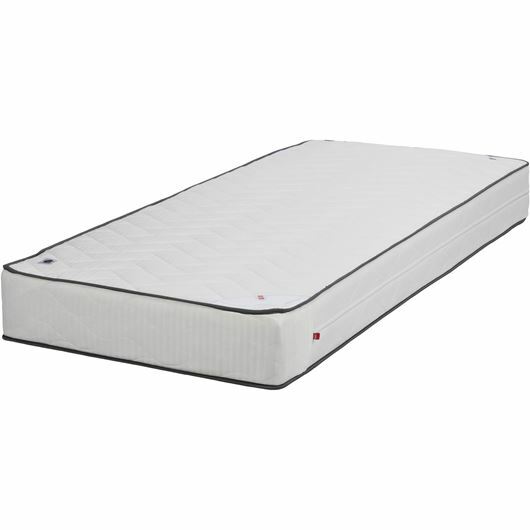 Whatever position you are sleeping in, all parts of your body will need to be supported. 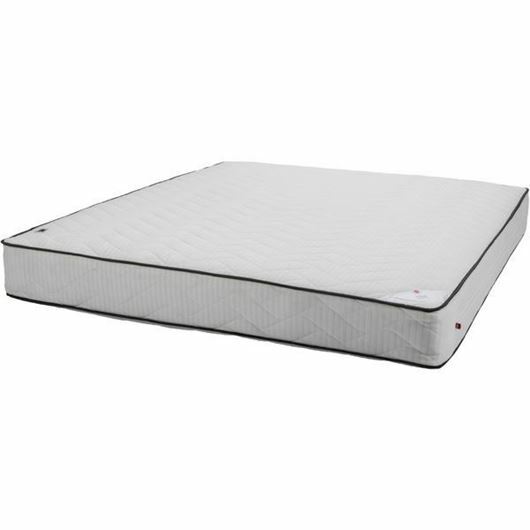 What really matters is your mattress distributes pressure evenly across the body. Back Sleepers usually benefit from mattresses that offer support to fill in the gaps in the contours (shape) of the back, but at the same time provide enough comfort as not to feel like a board. Softness can be added with a mattress pad. 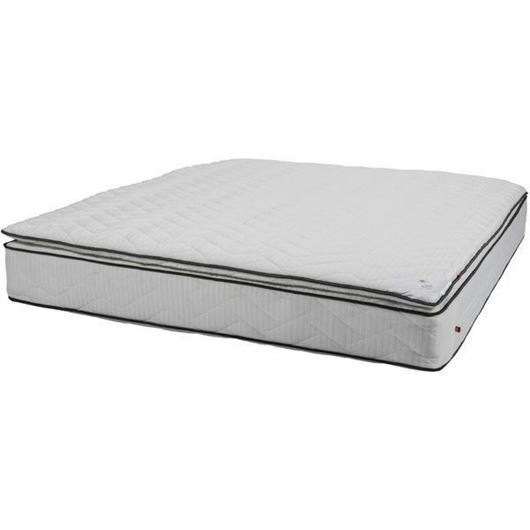 A firm mattress is designed to feel hard, so adding a mattress pad will not make it feel like a soft mattress and will add support to the backs shape. 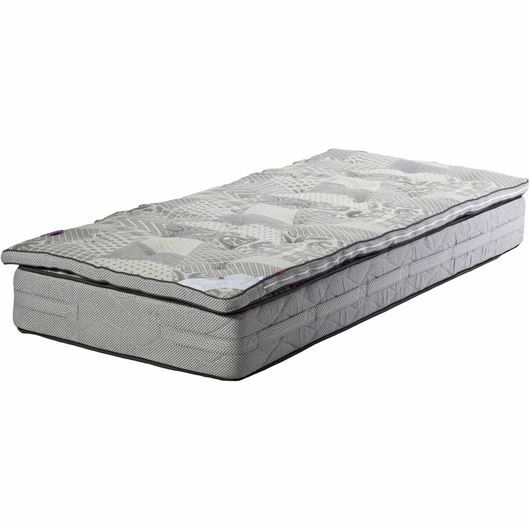 Side Sleepers experience a great deal of pressure from putting the most weight on smaller areas of the body, reducing circulation and causing increased tossing and turning. A softer mattress or a mattress pad can help a side sleeper by minimizing pressure in these areas. 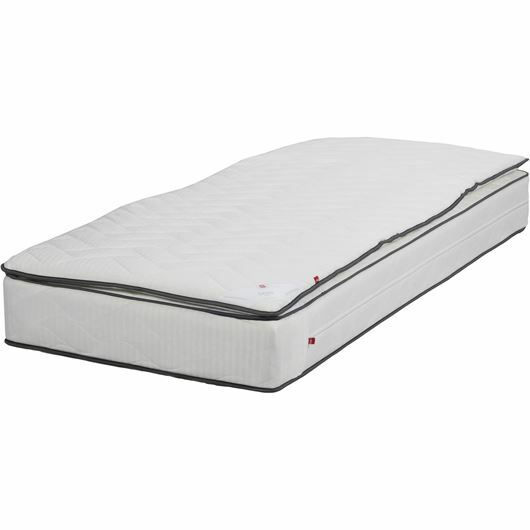 Stomach Sleepers should sleep on a firmer mattress which will not allow the spine to bend backward too much.